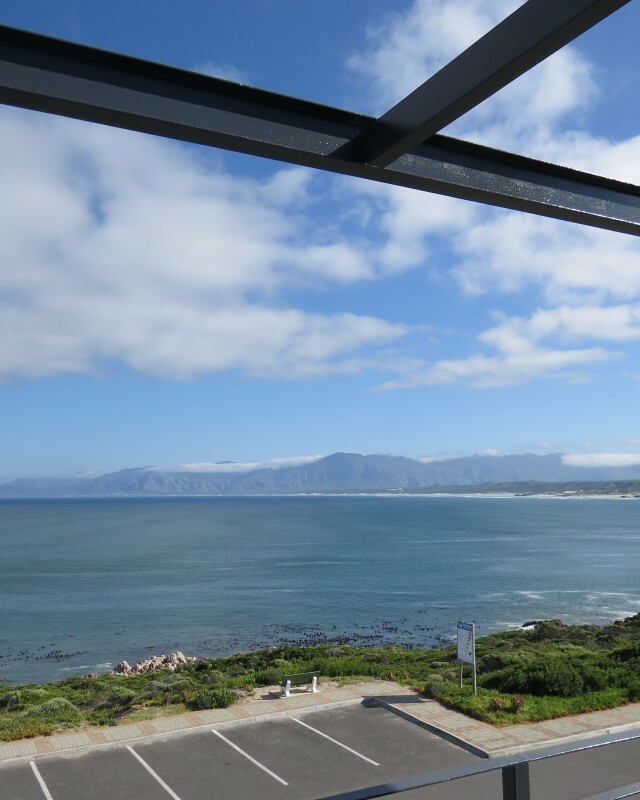 Featuring some of the east coast’s finest views across Walker Bay to the Kleinrivier Mountains, this De Kelders guest house offers one of the finest whale watching locations in the world. 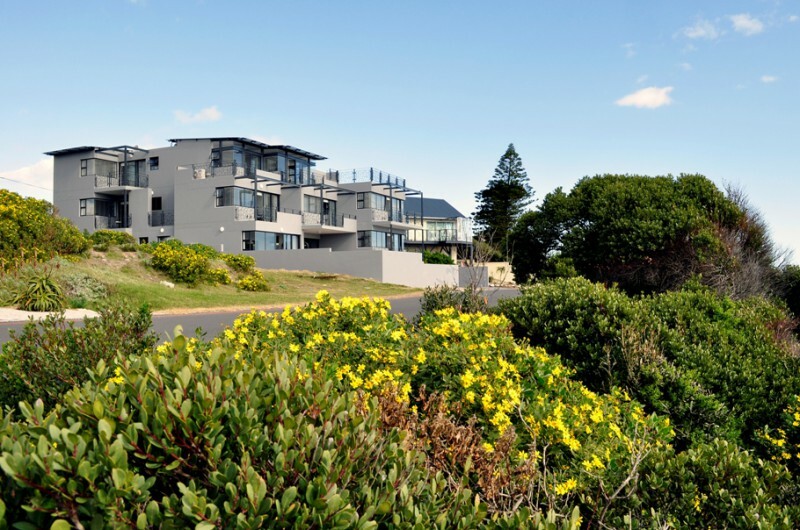 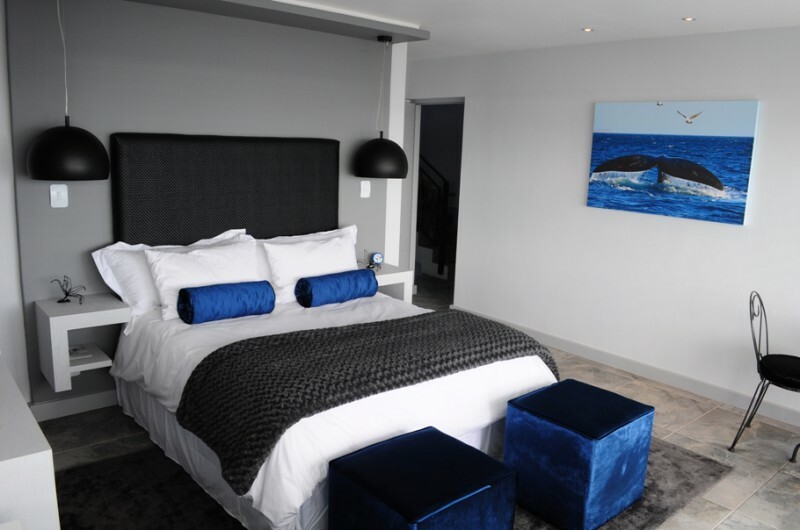 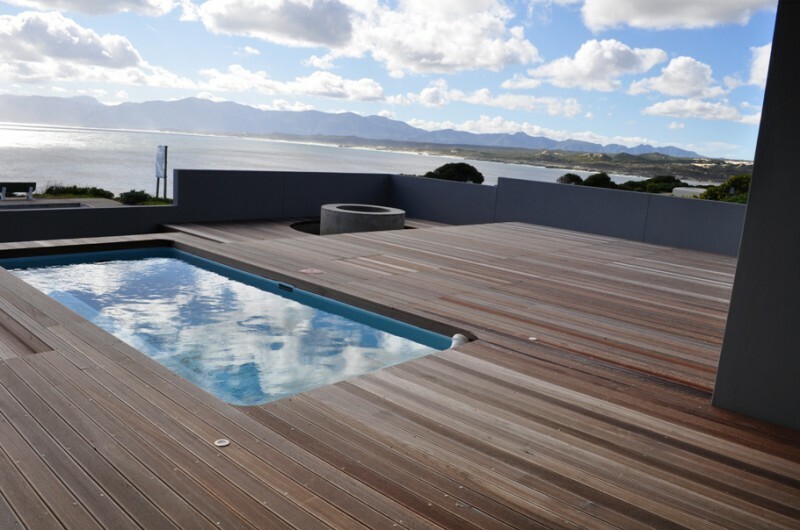 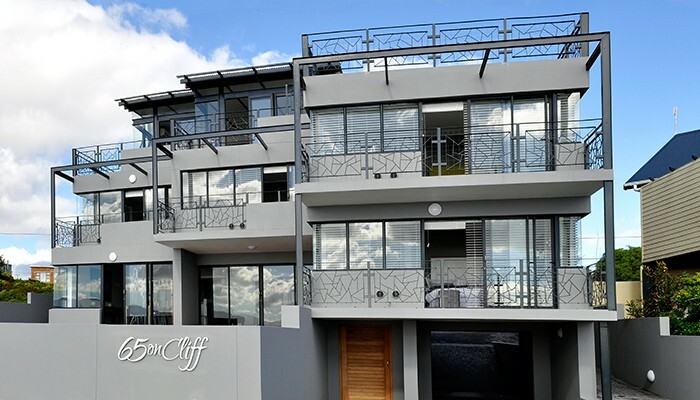 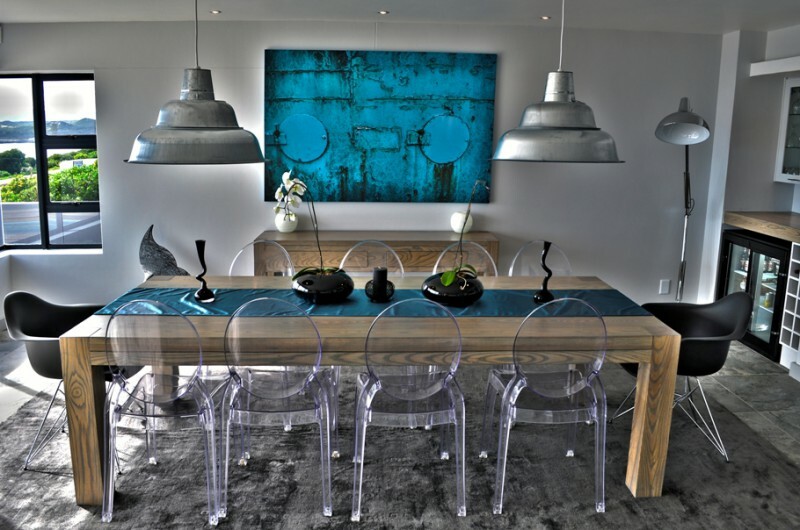 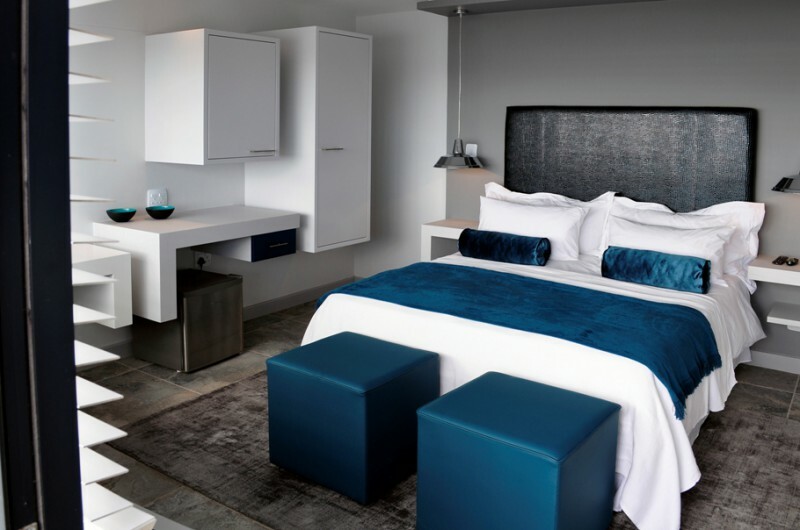 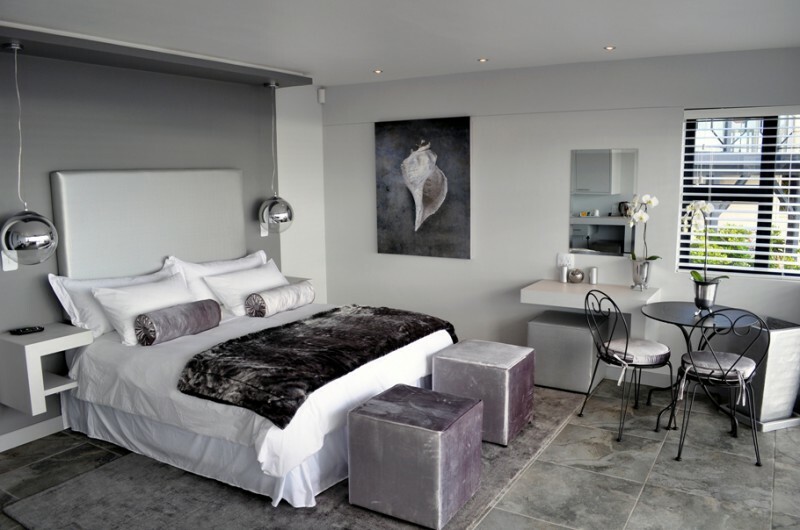 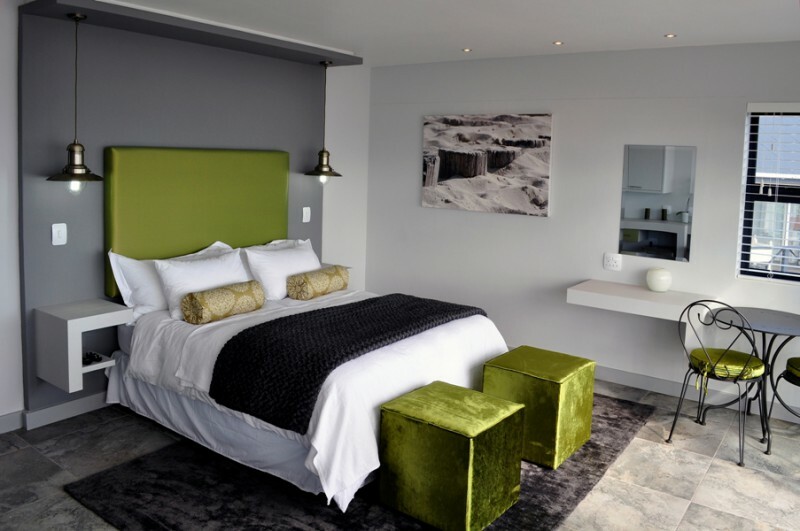 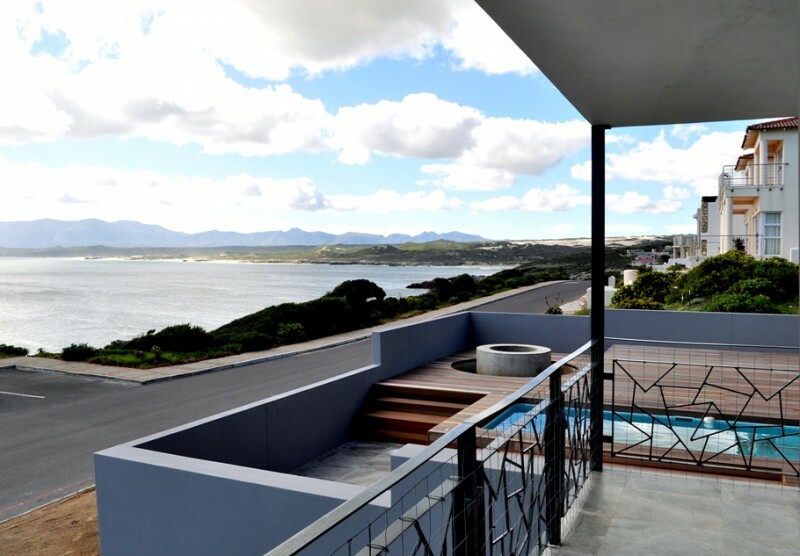 Whether you intend to relax and recharge your batteries or are looking for activities to fill your day, this modern luxury guesthouse is perfectly situated to take advantage of all that the Overberg and this special part of the Western Cape has to offer. 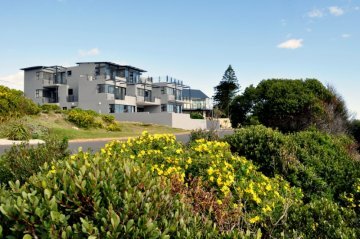 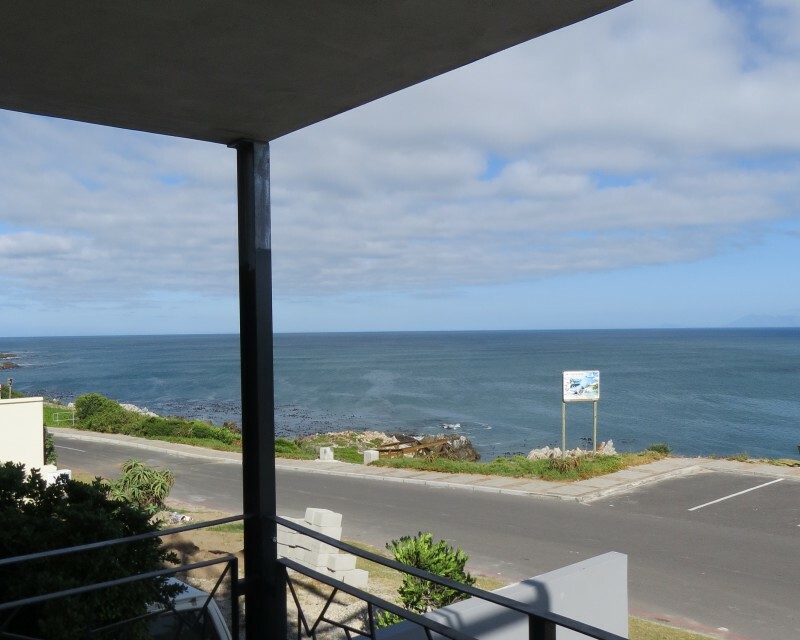 Less than 2 hours from Cape Town and close to Hermanus, the guest house is perfectly located for any east coast adventure. 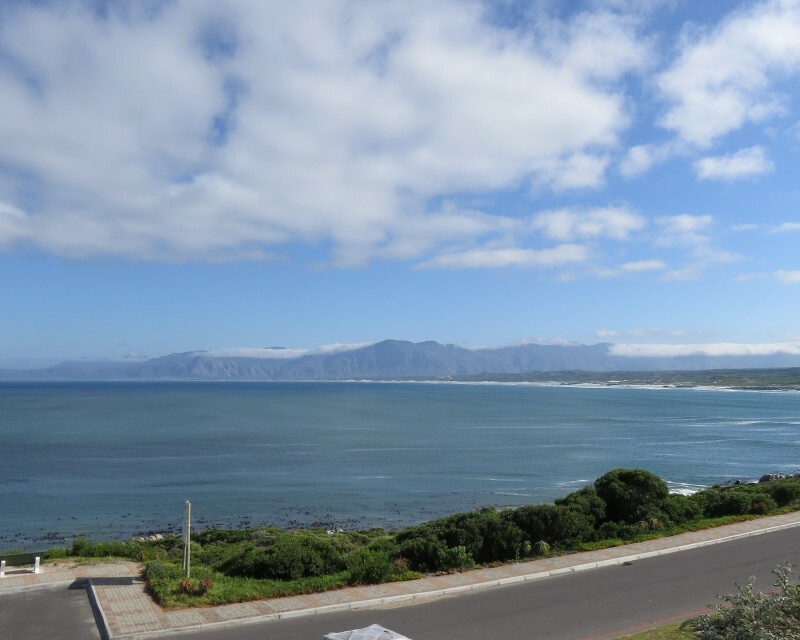 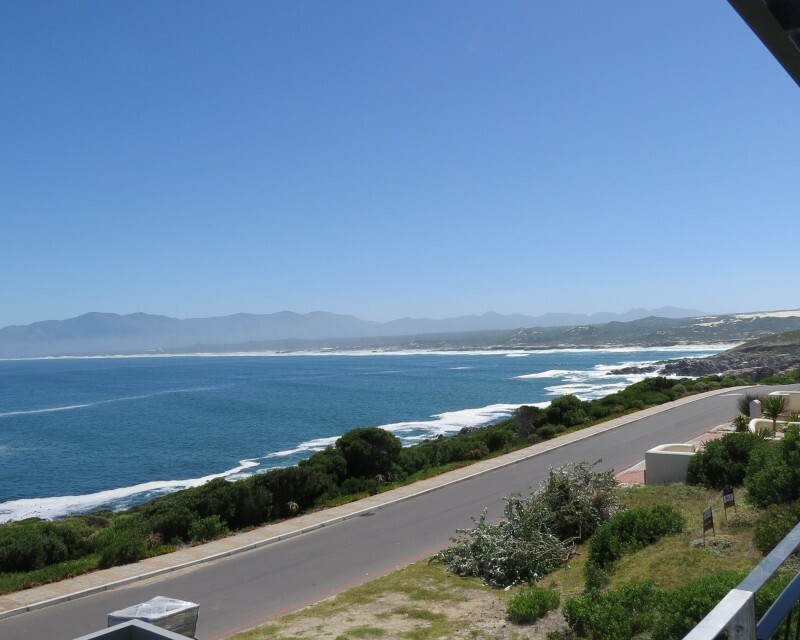 From hiking through the Fynbos of Fernkloof nature reserve to enjoying some of the world’s best Great White shark cage diving, there is something for everyone in the area.